Welcome to our new advertisers page to support local business & enterprises. If you would like your advertisement to appear here and reach thousands of people please contact us!! Your advertising contract will start from the date the advertisement first appears on the website. 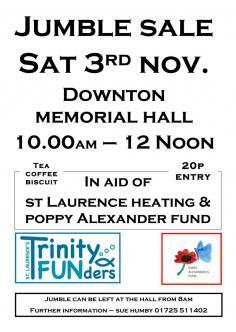 Log on to www.easyfundraising.org.uk to get FREE money for St Laurence Church, Downton heating FUNd!!! 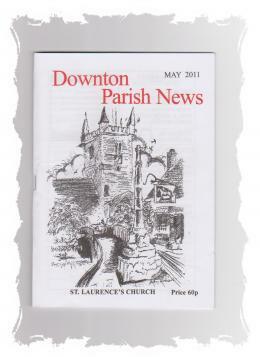 PERCENTAGE DISCOUNTED RATES FOR ALL DOWNTON PARISH NEWS ADVERTISERS, dependent upon the size of the advertisement in the magazine. Line Advertisements also available - with same percentage rate discounts available. Normal Line rates are £00.00 per three line entry. Prepayment is required before any advertisement is accepted. Advertising contract begins from the date the advertisiement first appears on the website. 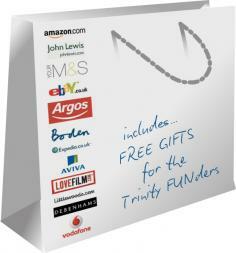 A link to the advertisement will be sent as soon as Live on the web site. 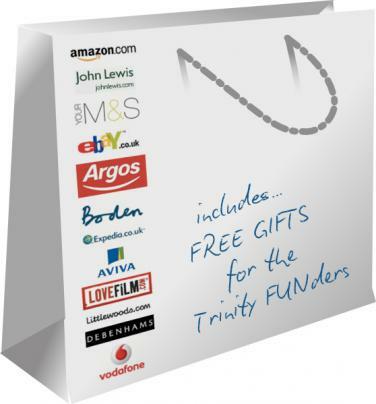 Advertising considered for local businesses and services. We will not accept For Sale items. 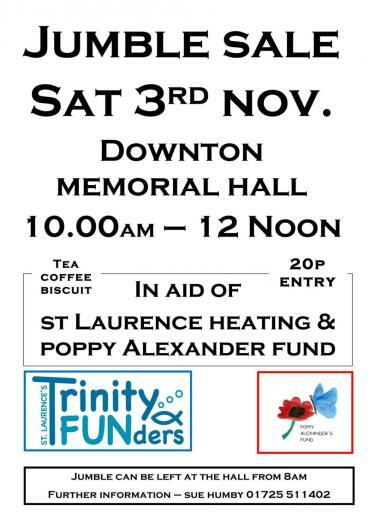 St Laurence Church, it's members, clergy, management and anyone associated with the Downton Parish News do not endorse products or services supplied by any advertiser that we accept onto our page. All liabilities for products and services are the responsibility of the advertiser.